We are delighted to be returning to the friendly Coppice Hotel again - highly recommended and popular with our customers. 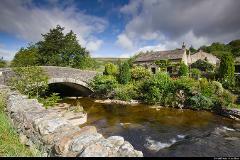 A lovely relaxing destination in a quality hotel making for a great holiday. Very popular Spring Break. HOME COLLECTION INCLUDED. Spring, what finer time of year to visit the beautiful countryside of Kent. 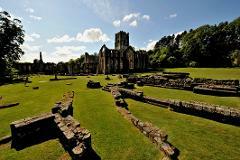 This is a holiday for those who have a healthy interest in our great history and enjoy the benefits of a quality hotel. 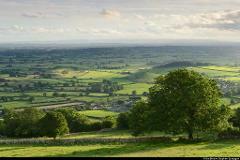 One of England’s favourite destinations, The Cotswolds is a designated ‘Area of Outstanding Natural Beauty’. 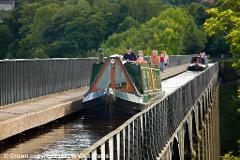 Join our popular 2 day break to the region. One of our most popular Warner destinations. This elegant Hall sits within 45 acres of Victorian parkland, sculptured lawns, stepped terraces and its own lake just a few miles from Harrogate. 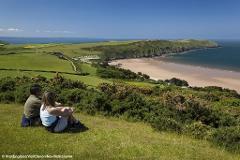 Join us on this superb 5 day holiday to this beautiful part of the country. Relaxing 3* Rosemundy Hotel, tucked away in the Cornish village of St Agnes. Includes excursions + Home Collection. The Lake District’s truly ‘awesome’ scenery makes the region one of our most popular holiday destinations and one to which people return year after year. 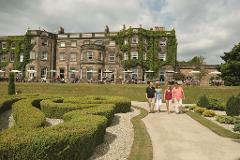 Popular 3* Cumbria Grand Hotel in Grange-over-Sands. 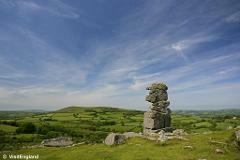 Come and discover a lovely area of the country on our 5 day holiday to Tiverton in the heart of Devon. 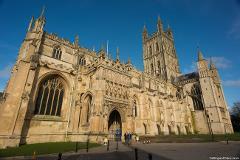 An enjoyable 4 day short break at a great time of year to explore the beautiful Cotswolds and the rejuvenated historic centre of Gloucester. 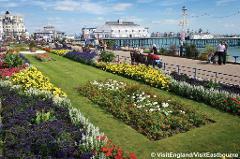 One of the most popular destinations with our customers, Eastbourne is a refined Victorian seaside resort offering a fine array of facilities for tourists. 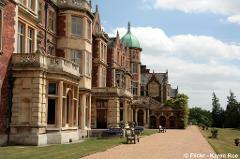 This delightful break combines the beauty of this wonderful area of the country with the history of Norwich and a fascinating visit to Sandringham House. Encircled by two miles of Roman and Medieval walls, Chester is one of England’s historical gems and has proved to be a very popular destination with our customers. 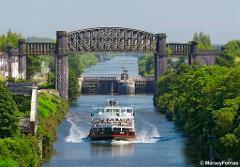 Superb excursions on the Llangollen Canal and to Liverpool. Very popular. Fantastic value city break staying at the superb Hilton London Canary Wharf Hotel in the Docklands! 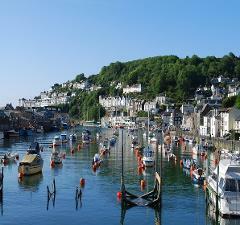 Superb holiday staying in the very heart of Cornish life in the centre of Looe. Plus a chance to see the amazing Eden Project. Super Hotel. 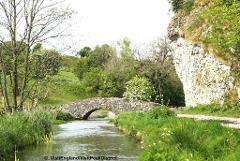 Come along to enjoy the stunning scenery of this amazing county and the surrounding region. Very popular - relaxing and fun break. Surrounded by wonderful countryside and coastline and with miles of sandy beaches it is not hard to see why Llandudno is so popular. Great value holiday. This beautiful area of England with its blend of Suffolk Villages and East Anglian landscapes was famously brought to life by the artist John Constable. A very popular holiday destination with our customers. Based in mid Wales - our hotel is the superb 4* Metropole Hotel in the Victorian Spa town of Llandrindod Wells - a lovely little town to explore. INCLUDES HOME COLLECTION. 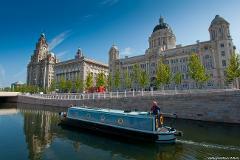 Liverpool will surprise you – and in a nice way! With the largest collection of museums and galleries anywhere outside of the Capital, excellent shopping and revitalised waterfront area. Superb central hotel. 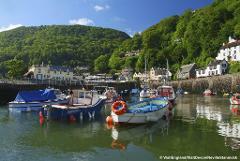 Come along and join our holiday to one of Britain’s favourite holiday destinations on the English Riviera. Excellent 3* Headland Hotel. The Isle of Man has proven to be a huge hit with our customers. 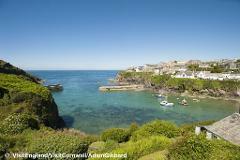 It’s a stunningly beautiful island just 33 miles long and 13 miles wide with a wealth of heritage, rugged coastlines, soaring hills and quiet beaches. Superb break to Lincoln - a wonderful destination for a short with a beautiful historic city centre, a world-renowned cathedral and a superb rejuvenated waterfront area. Kent has so much to offer the visitor. From magnificent castles and houses embedded in to the very heart of England’s history, to towns and cities which have influenced world events over the years. 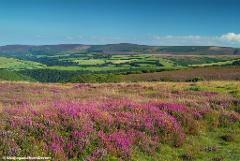 The beautiful scenery that lies between the River Severn and the Welsh border remains an enchanting hidden corner of Britain dominated by the rural heritage of the Forest of Dean and the Wye Valley. The Victorian Spa town of Harrogate in Yorkshire is a delightful destination for a holiday and has proved to be very popular with our customers. Superb excursions package included. Set around a delightful neo-Tudor Manor House, Warner’s excellent 3* Alvaston Hall Hotel has undergone considerable redevelopment and improvement over the last few years. Please book early to secure your place. Home Collection Included. 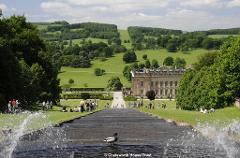 Superb value holiday, enjoying some of the finest scenery in the country with the highlight being a visit to the amazing Chatsworth House (entrance included!!). Fantastic holiday to enjoy the beautiful scenery of the West of Scotland’s Ayrshire coast with wonderful excursions including the amazing Mount Stuart. HOME COLLECTION INCLUDED. The National Memorial Arboretum is the UK’s year-round centre of Remembrance; a spiritually uplifting place which honours the fallen, recognises service and sacrifice, and fosters pride in our country. We are delighted to be returning to The Peak District - a wonderful area to explore including Buxton & Bakewell PLUS an excursion to Lyme Park. Few cities rival the historic splendour of York and it is no wonder that it is one of our top selling destinations. Very popular so please book early! INCLUDES HOME COLLECTION. Lovely holiday to this beautiful region of Britain. 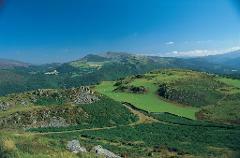 3* quality hotel in the historic town of Carmarthen with excellent excursions. Really popular. 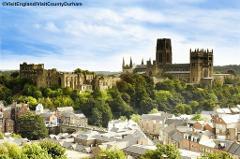 The beautiful County of Durham has it all. 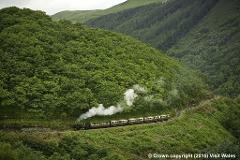 Wonderful unspoilt countryside and a wealth of historic destinations to discover. Very popular hotel. INCLUDES HOME COLLECTION. 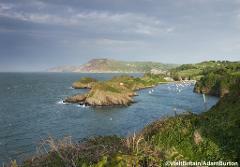 A superb value holiday to the friendly Osborne Hotel in the centre of Ilfracombe on Devon's dramatic North Coast with some lovely excursions included. 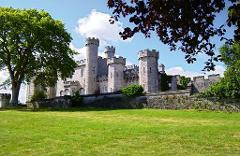 Set within 200 acres of rolling parkland and overlooking the spectacular North Wales countryside, Bodelwyddan Castle is part of the renowned Warner Hotels group. Book early to avoid disappointment! 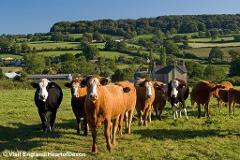 Sidmouth is one of our most popular destinations in the UK. A lovely relaxing destination in a quality hotel making for a great holiday. HOME COLLECTION INCLUDED. Manchester is one of the most exciting places to visit in the UK. 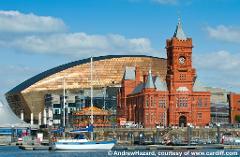 Excellent city break staying in a 4* quality hotel with fantastic excursions. Scarborough on the East Coast of Yorkshire was Britain’s first seaside resort and has been welcoming visitors for over 360 years. 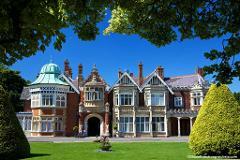 Book your place on this lovely break - excellent hotel ! Come along for a fun short break to the vibrant Capital of Wales with a host of cultural and sporting attractions and superb shopping. Great hotel in the city centre. 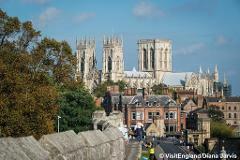 York is a beautiful compact walled riverside city, home to world-class attractions including the stunning York Minster. We stay within the city walls allowing you time to explore the cobbled streets + include some excellent excursions! 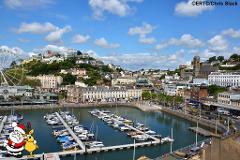 Come along and join our holiday to one of Britain’s favourite holiday destinations on the English Riviera. 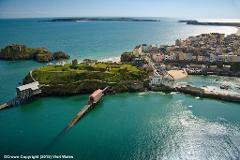 Tenby is one of Pembrokeshire’s best loved seaside resorts with miles of sandy beaches and a delightful picturesque harbour. Fun & friendly Clarence House Hotel. 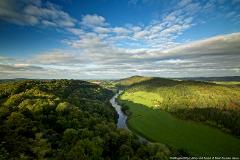 Come and discover a lovely area of the country on our 5 day holiday to Tiverton in the heart of Devon. Excellent itinerary programme! 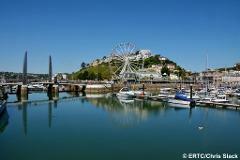 Fantastic value holiday to the friendly Osborne Hotel in the centre of Ilfracombe on Devon dramatic North Coast with some lovely excursions included. Fantastic value city break staying at the superb Hilton London Canary Wharf Hotel in the Docklands! 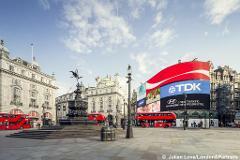 Really popular city break. 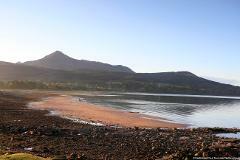 Join us on this superb 6 day holiday to this beautiful part of the country. 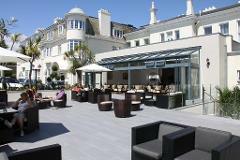 Relaxing 3* Rosemundy Hotel, tucked away in the Cornish village of St Agnes. Includes excursions. HOME COLLECTION. 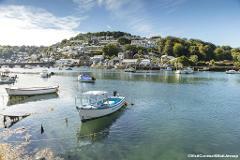 Excellent 5 day holiday to enjoy some of the finest gardens Cornwall has to offer, with lovely scenery along the way. 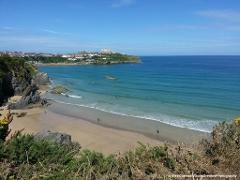 We are returning to the excellent 3* Esplanade Hotel - quality hotel with fantastic ocean views! The Victorian Spa town of Harrogate in Yorkshire is a delightful destination for a holiday and has proved to be very popular with our customers. Superb excursion destinations to enjoy. 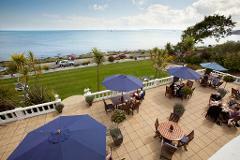 Come along and enjoy a lovely break away on The English Riviera in the superb 4* Belgrave Sands Hotel. Quality surroundings..delicious food. Indulge yourself with a touch of luxury on this 5 day holiday staying in this outstanding Brend Hotel with magnificent ocean views from Falmouth clifftop. Includes Home Collection. Famous for its long sandy beaches, level promenade and colourful pier, Paignton lies on England’s beautiful English Riviera on Devon’s southern coast. Lovely holiday to this popular hotel. 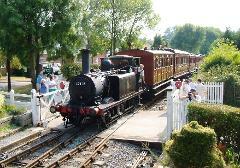 Great excursions to enjoy the best of the region. Excellent entertainment every night!! Lovely holiday with a touch of Brend Hotel luxury at the Royal & Fortescue Hotel in the centre of Barnstaple. HOME COLLECTION INCLUDED. 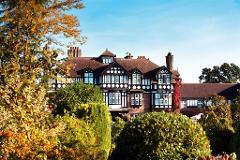 Come along and enjoy an overnight break to The English Riviera and the superb 4* Belgrave Sands Hotel. Surrounded by wonderful countryside and coastline and with miles of sandy beaches it is not hard to see why Llandudno is so popular. 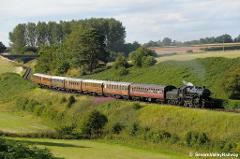 Visiting two destinations which played such a huge part in our wartime history, this short break will appeal to those with a healthy interest in Britain’s history. Price includes entrance fees - excellent value. 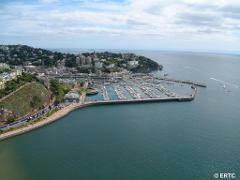 Come along for a fun festive break away at this quality hotel in the centre of Torquay – the heart of the English Riviera. Turkey & Tinsel breaks are a great, fun way to enjoy the run up to Christmas. Wonderful 4* Hotel. Join our break to this outstanding Brend Hotel for a touch of luxury in the centre of Barnstaple. HOME COLLECTION INCLUDED. Lovely destination for a fun festive break staying at the friendly Clarence House Hotel in this popular Welsh resort - great value for money!! 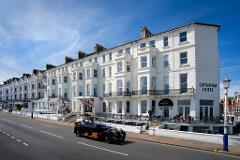 Great value Pre-Christmas Break to this excellent 3* hotel in Eastbourne. Fun programme of entertainment and lovely food! Warner Leisure Adults Only Hotels have become one of the most popular choices for a UK breakaway with our customers. Their Turkey & Tinsel Breaks are an extra special way to enjoy the run up to Christmas. These pre Christmas breaks are a great, fun way to enjoy the run up to Christmas with cuisine and entertainment in hotels decorated for the festive period. A wonderful time of year to visit Cornwall and the excellent 3* Rosemundy Hotel, tucked away in the pretty Cornish villages of St Agnes. Includes festive food and entertainment. Book early for this hugely popular Christmas Show at the Thursford Collection in Norfolk. Strictly limited places. Please book early to avoid disappointment. Come along for some Festive Fun at the friendly Hotel de la Mer in Babbacombe - great value for money!! 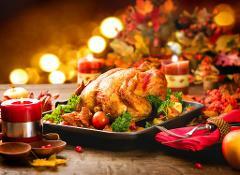 Turkey & Tinsel breaks are a great, fun way to enjoy the run up to Christmas with lovely food and entertainment. 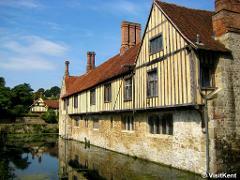 Staying within the medieval city walls allowing you free time to explore the historic centre. A lovely destination to explore as Christmas approaches. Very popular destination so please book early! 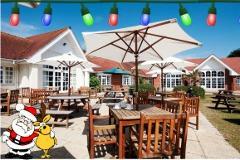 Outstanding value Turkey 'n' Tinsel break to this impressive 4* Warner Holiday Village on the Isle of Wight. Very popular ever year. Join us at this special time of the year for a lovely Christmas in Somerset. 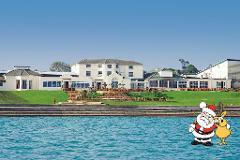 We are delighted to have secured space at the excellent 3* Hannafore Point Hotel for Christmas. 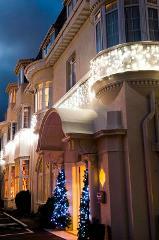 The hotel has a full Christmas programme with entertainment, music, games and plenty of festive food! A Christmas Break at a Warner Leisure Hotel is a special treat with a combination of superb festive cuisine and a welcoming and friendly party atmosphere in lovely surroundings. Unbelievable value holiday to the quality 3* Durrant House Hotel on the outskirts of Bideford. Lovely area, good hotel, excellent price. Bargain! Fantastic value holiday to one of our favourite destinations. 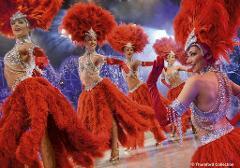 Excellent 3* Hotel with entertainment at an amazing price! !